From basic garage door maintenance to a worn-out garage door that needs to be replaced, A & H Garage Door Services is here for you! 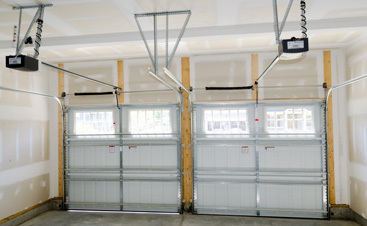 Your garage door is more than simply a mechanism that opens and closes a couple of times per day. No, your garage your sets the aesthetics of your outdoor design. It plays a major role in your home’s overall curb appeal, so you want a garage door that functions optimal and looks great. 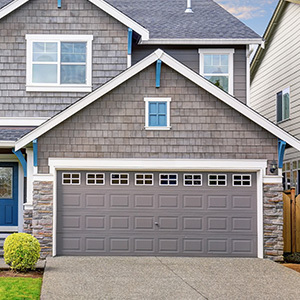 So, how do you begin to merge style and function when it comes to your garage door? It’s all about the styles and materials you choose! 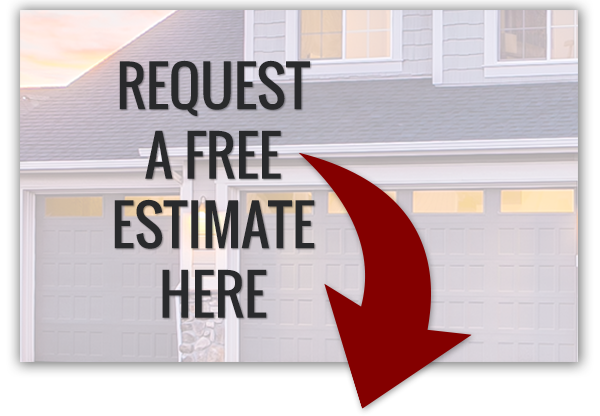 If you’re a homeowner in the Mayfield area, A & H Garage Door Services is here to partner you! If your garage door needs a facelift do to its age or it’s just that time for a replacement, we have a vast collection of garage doors to suit every architectural design on the market. 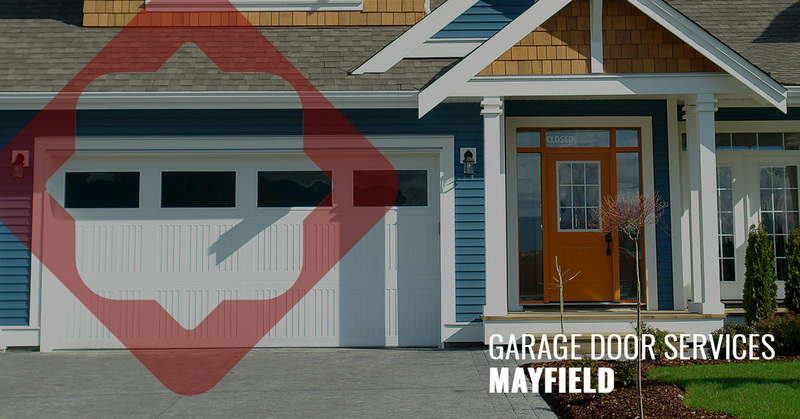 We’ve partnered with Mid-America Door for the leading garage doors in Mayfield. With many years of experience, an innovative vision, and attentive planning, we provide the premier garage door replacement services! When you partner with us, you’ll benefit from our commitment to quality and client care, and dependable garage doors that will last throughout the decades. We are happy to work with you to find a garage door solution that works exactly to your outdoor architectural design — let’s boost your curb appeal! We can customize doors or work to find one that reflects your style. Once your garage door is installed, we’re here to maintain it year-after-year! 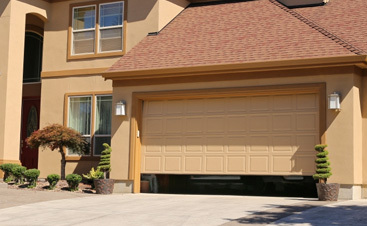 Come to us for regular garage door maintenance, repair, and spring replacement. 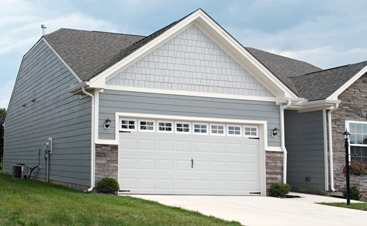 Connect with us today about your new garage door and experience your new found love for your home’s curb appeal!